X-MEN Days of future past with Hugh Jackman with his shirt off! The movie is about a war for the survival of the species across two time periods. 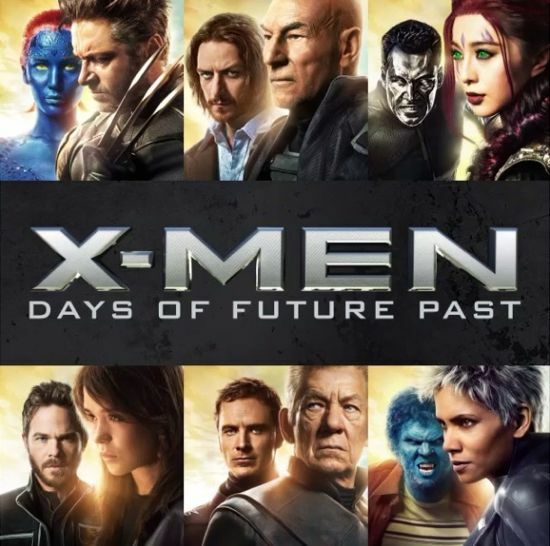 The characters from the original X-Men film trilogy join forces with their younger selves from X-Men: First Class in an epic battle that must change the past. They send Wolverine to the past in a desperate effort to change history.